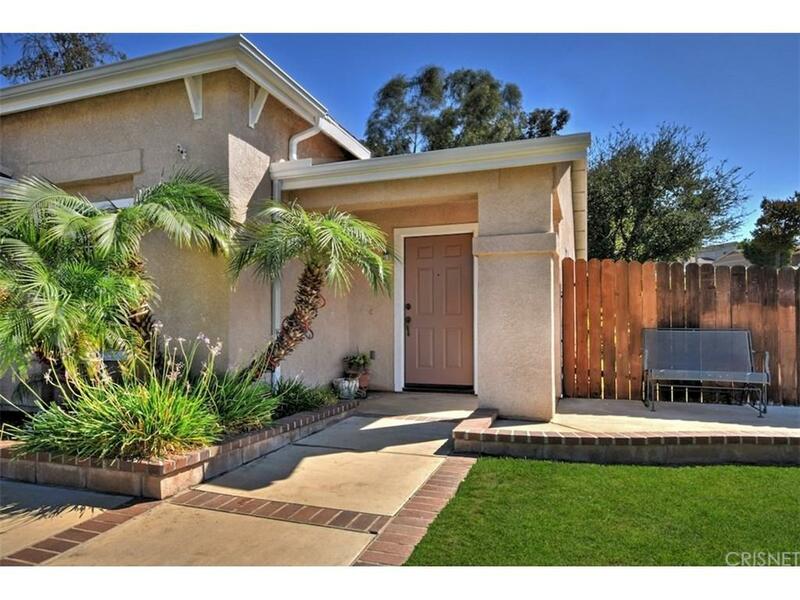 Here is your chance to own one of Sylmar's most desirable homes in Carey Ranch Community! 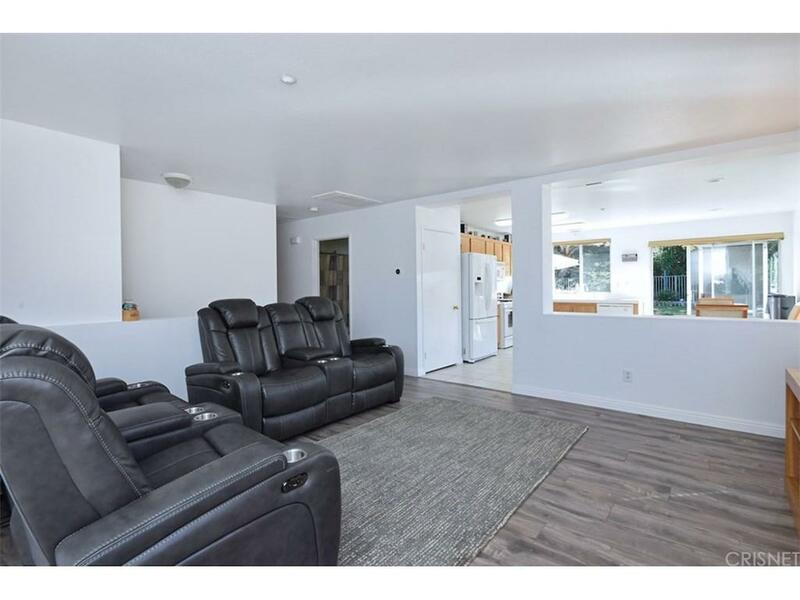 This single story home has a open floor plan and sits on a sweeping corner 12k lot. It has been freshly painted throughout, new wood laminate flooring/baseboards installed and LED recessed lighting installed. The entertainers kitchen is open and overlooks the huge backyard. The kitchen also offers plenty of cabinetry, a pantry and a bright dining area. The newly installed HVAC air system controlled by the NEST keeps this home cool for those hot summer days. The junior bedrooms are respectable size. The spacious master bedroom offers a large walk-in closet and it's own private full bath. 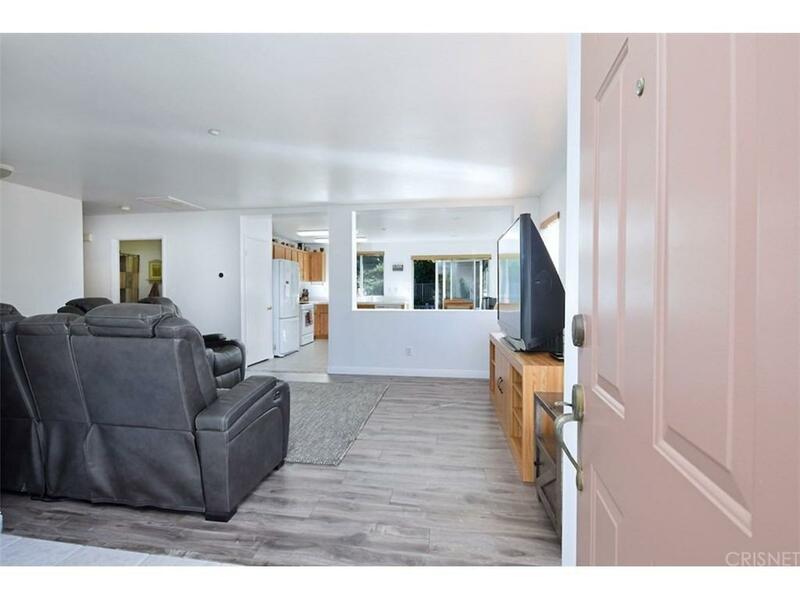 Additional features included; hard wired fire sprinkler system, dual pane windows, upgraded electrical 200 AMP service (grounded up to code), earthquake bands in the foundation, individual laundry room with direct access to the 2 car garage, newer water heater and solar panels. This home is MOVE IN ready. 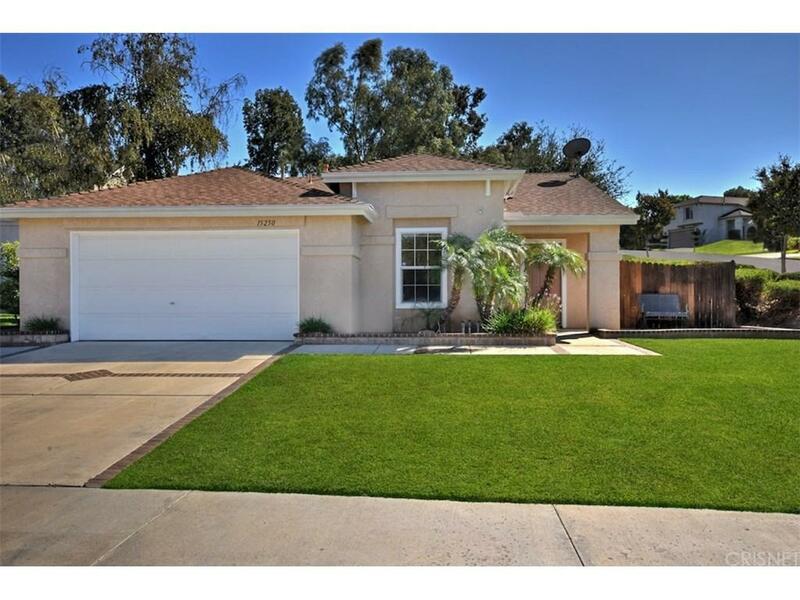 Sold by Lorena Requejado BRE#01275476 of Keller Williams Realty-Studio. Listing provided courtesy of Lanard Prince DRE#01275476 of Park Regency Realty. Based on information from CARETS as of 2019-04-20T08:44:19.137. The information being provided by CARETS is for the visitor's personal, noncommercial use and may not be used for any purpose other than to identify prospective properties visitor may be interested in purchasing. The data contained herein is copyrighted by CARETS, CLAW, CRISNet MLS, i-Tech MLS, PSRMLS and/or VCRDS and is protected by all applicable copyright laws. Any dissemination of this information is in violation of copyright laws and is strictly prohibited. Any property information referenced on this web site comes from the Internet Data Exchange (IDX) program of CARETS. This web site may reference real estate listing(s) held by a brokerage firm other than the broker and/or agent who owns this web site. The accuracy of all information, regardless of source, is deemed reliable but not guaranteed and should be personally verified through personal inspection by and/or with the appropriate professionals.